The Chinese manufacturer will begin selling two of its smartphones starting later this month in regions of Africa. 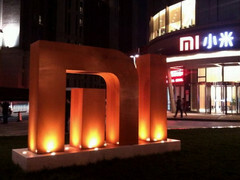 Xiaomi is the 5th largest smartphone manufacturer in the world according to analysts from IDC. More recently, Lenovo overtook Xiaomi in worldwide rankings while Huawei has grown to be far ahead of both of its Chinese competitors. 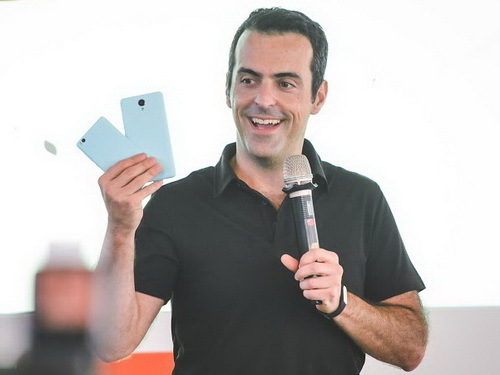 As a result, Xiaomi will be expanding its lineup to specific regions in Africa to push sales even further. 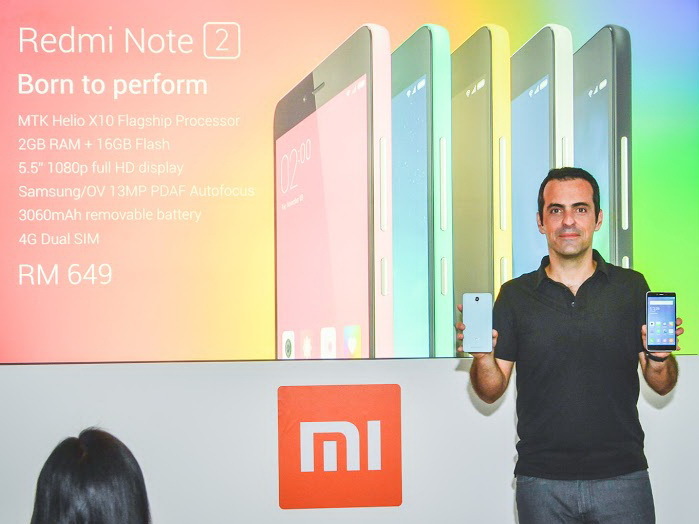 Beginning later this month, Xiaomi will offer the Redmi 2 and Mi 4 smartphones in Kenya, Nigeria, and South Africa through a distribution agreement with the Mobile in Africa (MIA) group. MIA President Rutger-Jan van Spaandonk Xiaomi Global Strategy Director Raymond Tian have both expressed excitement for the cooperation. Xiaomi is expecting high demand for inexpensive smartphones in Africa. Unfortunately for users in the U.S., Xiaomi does not yet officially offer its smartphones to North American users despite having channels to customers in Brazil, Hong Kong, India, Malaysia, Singapore, South Korea, and Taiwan. The Redmi 2 and Mi 4 will sell for roughly $160 USD and $320 USD, respectively, when it launches in Africa this month.